How do you lose a station? 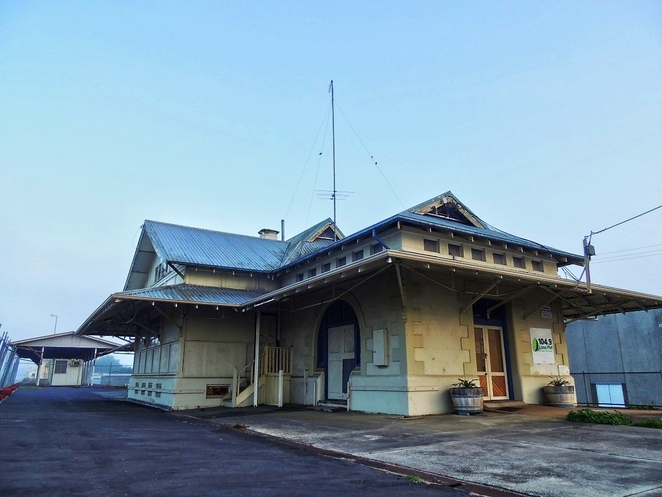 Mount Gambier Railway Station - How Long Can it Survive? South Australia has had a long and proud railway history, building the first public railway in Australia on steel tracks between Goolwa and Port Elliot in 1854. 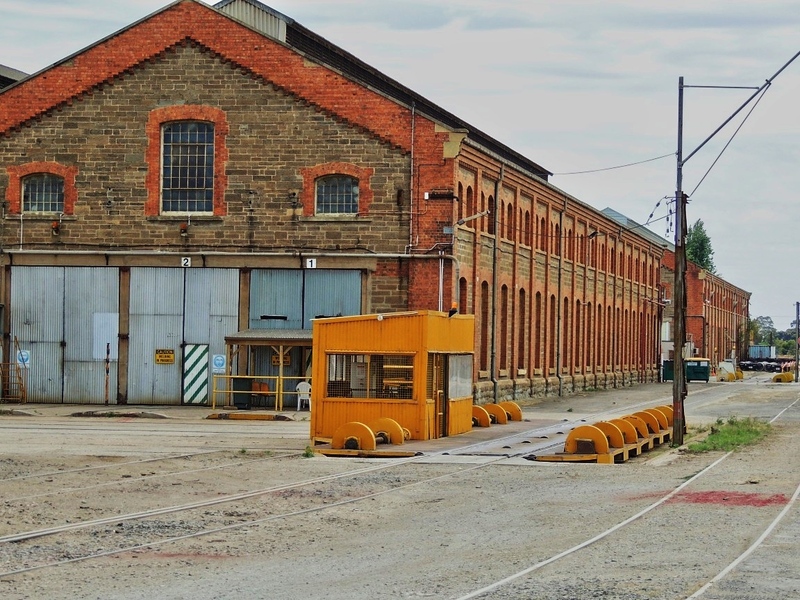 During the first half of the twentieth century new lines were built in Adelaide and all regions of South Australia to service its prosperous agricultural, manufacturing and mining industries. 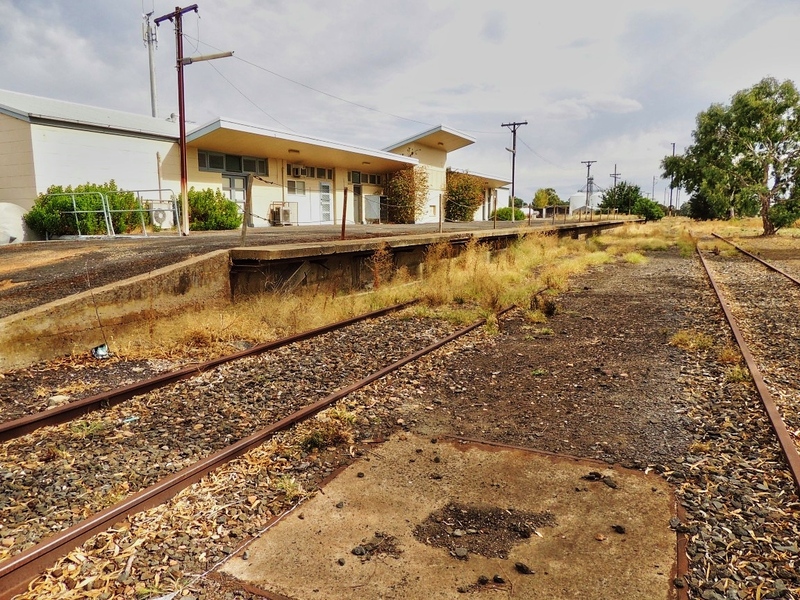 Railways were the lifeblood of many areas, and having a train station in a town helped it to prosper and maintain business and social connections with Adelaide. You can see a map of the original SA rail network here. During this period the Islington Railway Workshops were the heart of the South Australian Railways, building and maintaining the locomotives and rolling stock for the rail network. Entire generations of families (mostly males of course) worked there, and it was a major industry in itself. During the 1950's passenger rail services (and tram transport) were hard hit by the growth in popularity of the motor car. 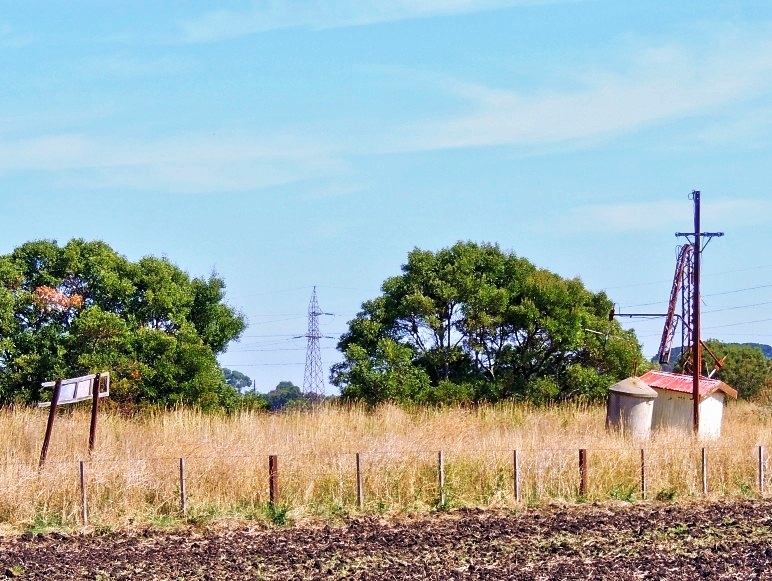 Freight services to country towns also declined as rural industries disappeared and their populations shrank. Many train lines fell into disuse and became part of railway history, some lines being removed and other train stations just left to rot. 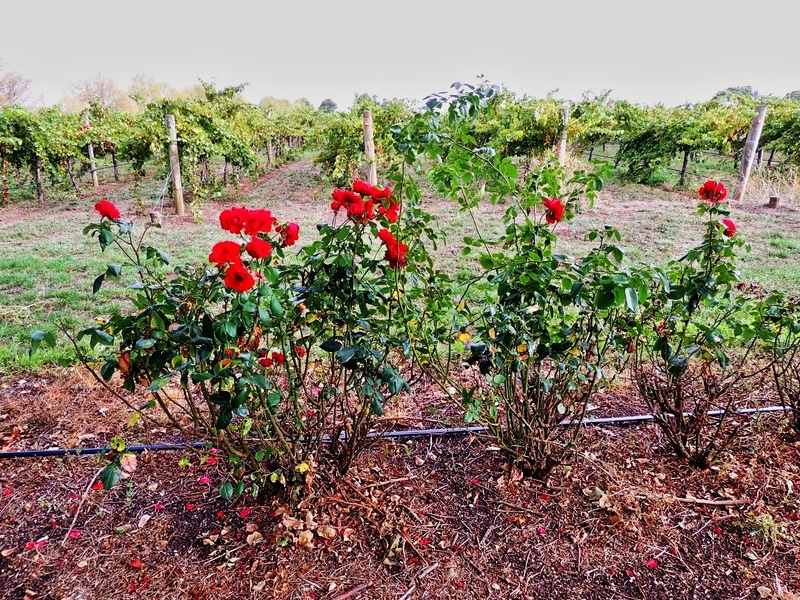 The Limestone Coast stretches from Murray Bridge to Mount Gambier, and is home to the hugely popular Limestone Coast wineries in the Coonawarra and Padthaway regions of South Australia. Limestone Coast tourism is also a growing industry as increasing numbers of people experience the delights of travelling about South Australia. 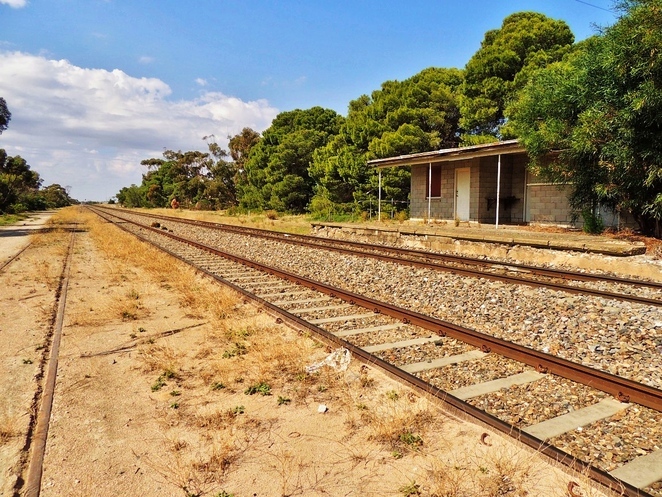 But the Limestone Coast is also home to a large number of lost railway stations and disused railway lines which are fading into South Australian railway history. Railway enthusiasts try to track what is happening to this old infrastructure, but much of it is in out of the way places. In this article I bring you a sample of what's still around - more or less. 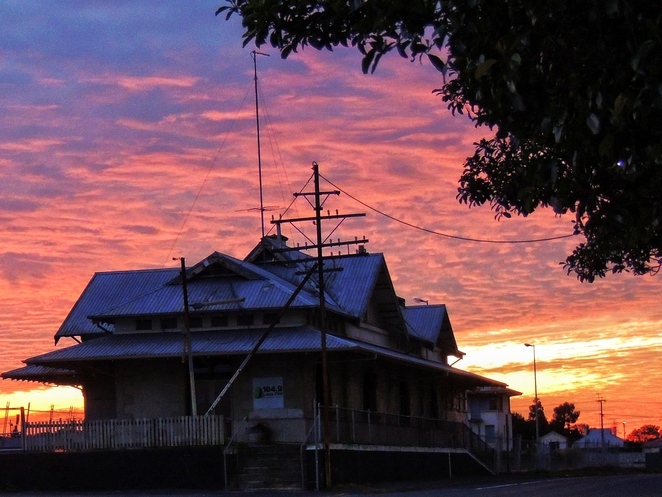 Coomandook is a small country town on the Dukes Highway and its train station is the first of my lost railway stations. On the main line from Adelaide to Melbourne, it looks both forgotten and forlorn, and its platform is crumbling at the edges. Although trains use the line regularly, it's highly unlikely that any passenger trains stop here. 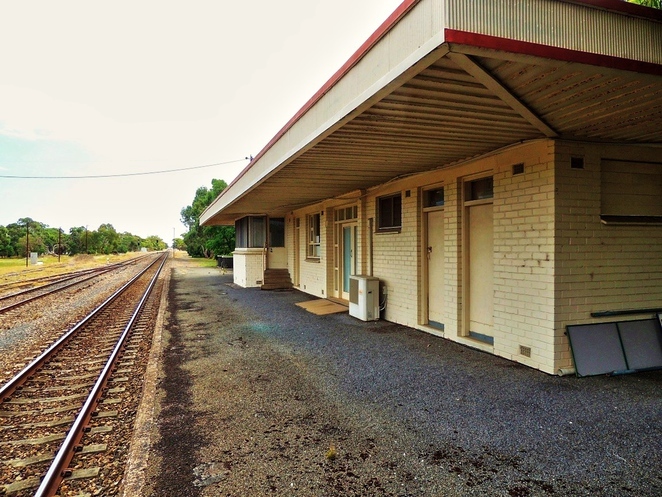 Coonalpyn railway station is even more basic than Coomandook, although much longer. 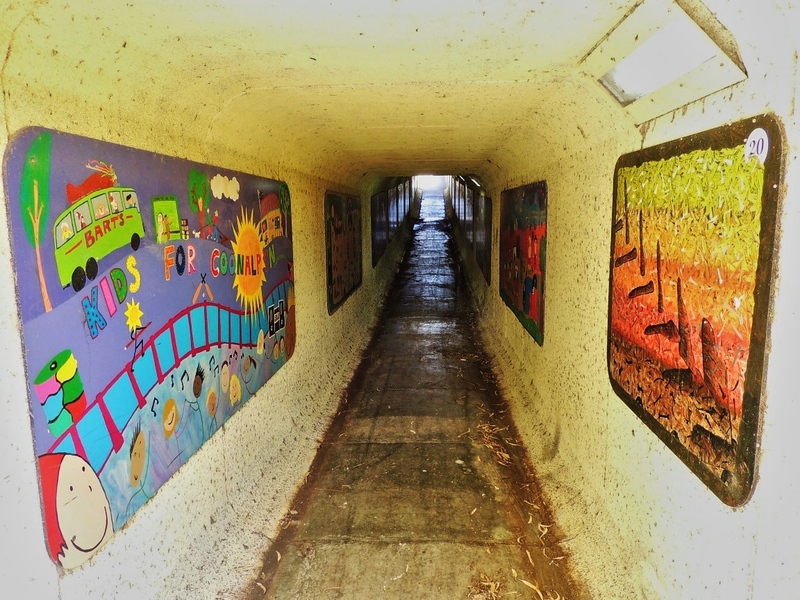 It also boasts a platform without a station building, and an underpass decorated with Tunnel Vision murals. Tintinara railway station has been converted into a tourist information and craft shop, retaining a community purpose. It displays a collection of photos, including one of a Baby Health Train as used to help and educate mothers in the 1940's. 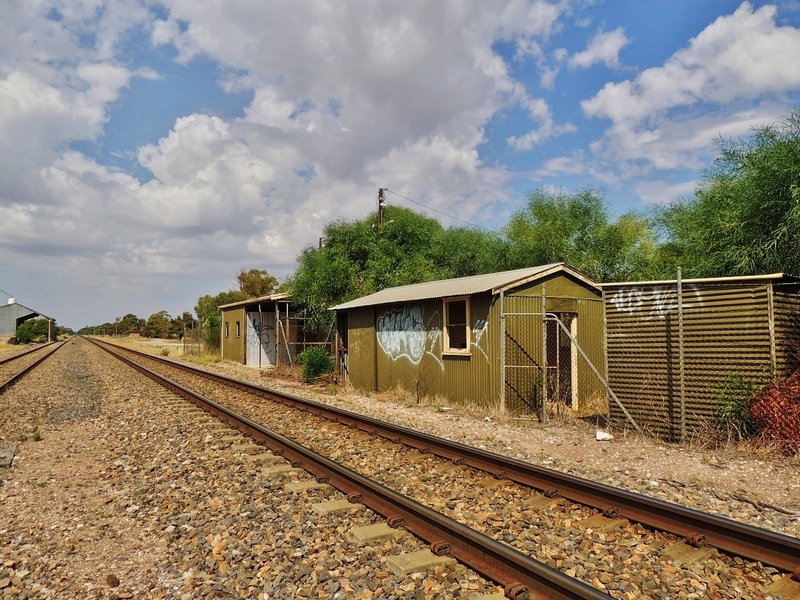 Railway enthusiasts have reported that the Keith train station has been completely removed, however there are some sheds remaining that were probably part of the goods yard. Disused railway lines from Naracoorte run to Bordertown, Mount Gambier and Kingston SE. There are still many signs of this old railway history, but much is overgrown and disappearing. 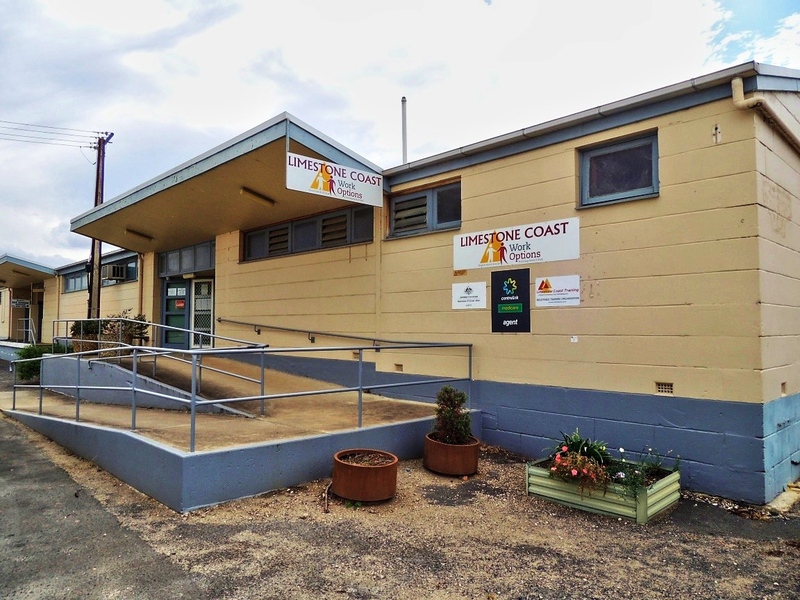 The train station is now the Limestone Coast Work Options Centre, so it counts as one of the region's lost railway stations. Coonawarra is at the the centre of the Limestone Coast wineries, but ironically the train station is isolated and deserted. It's a simple but iconic affair. Mount Gambier railway station once presided over an enormous and busy goods yard. 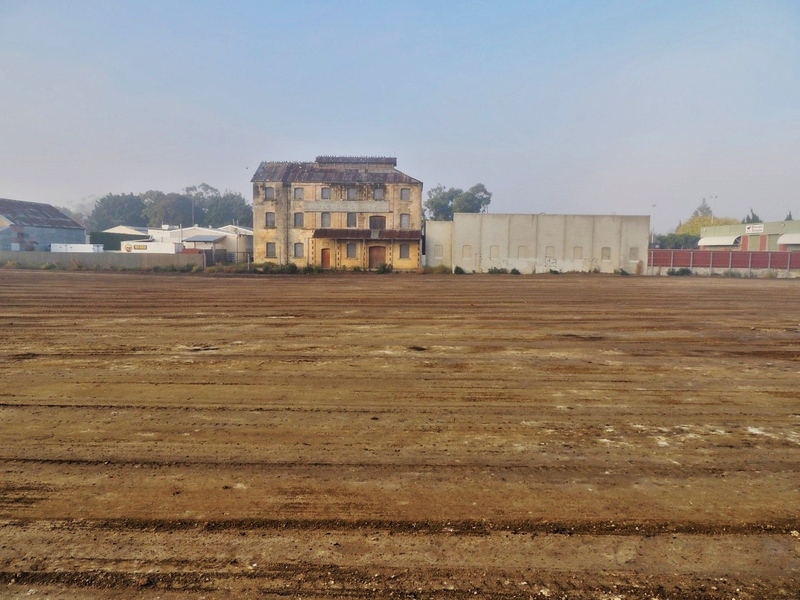 Recently the entire goods yard was demolished, leaving little but the train station and signal cabin - all the disused railway lines were removed. 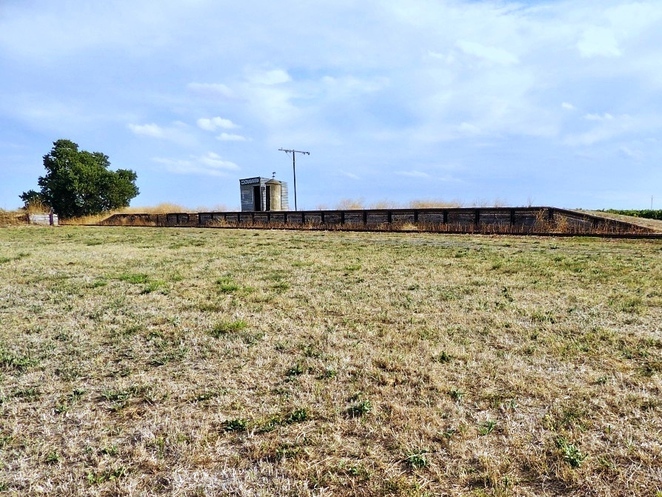 It's unclear how much longer either of these can survive, but you can read about the yard's railway history at Johnny's Pages. Snuggery railway station was established after Cellulose Australia built a pulp mill near Millicent in 1938. The pulp mill is long closed, and Snuggery station is now barely visible in thick scrub, easily qualifying it as one of the lost railway stations of the Limestone Coast. The scrub was so thick that I wasn't prepared to walk through it because of snakes, so I used a telephoto lens to capture the train station as best I could. 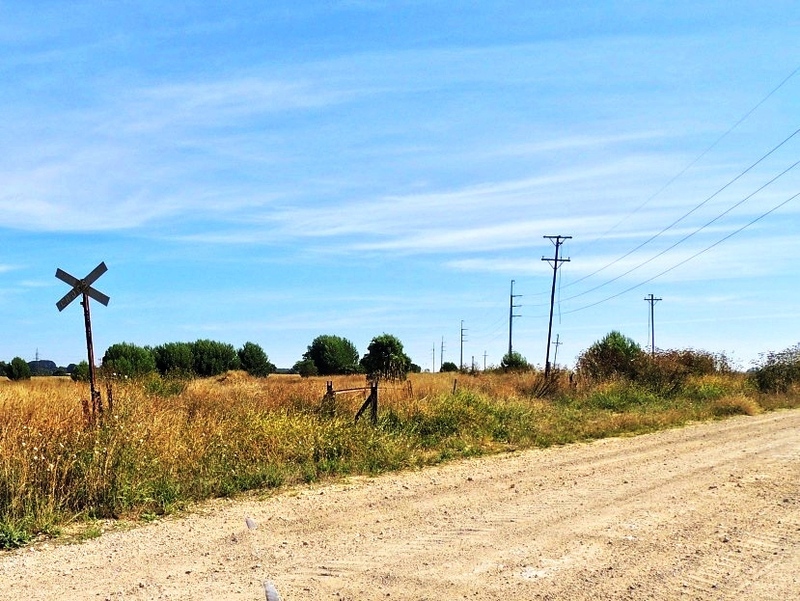 There was a railway crossing nearby, but I could only see one side of the track going either way. Beachport is one of the jewels in the Limestone Coast tourism crown, and was serviced by the railway from Mount Gambier which originally ran to the jetty - the second longest jetty in South Australia at 778 metres long. It is now another of our disused railway lines, and the Beachport train station is now used as the bowling clubrooms. 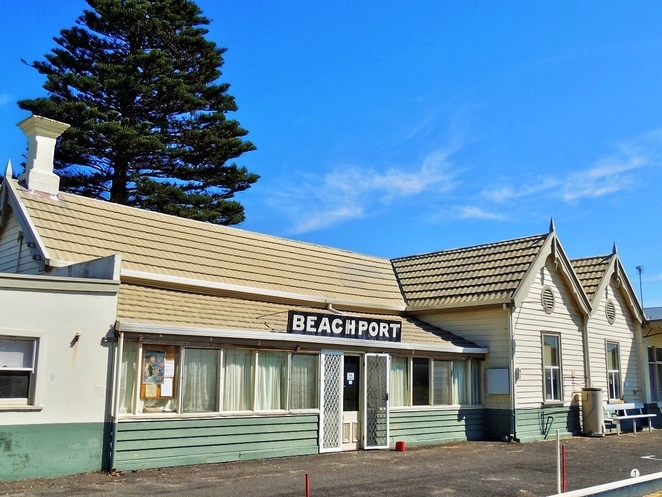 A couple of railway enthusiasts showed me around, and explained that the line also went to the local wool and grain store - now the Beachport National Trust Museum. If you enjoyed this article you may be interested in other lost railway stations sprinkled about South Australia. 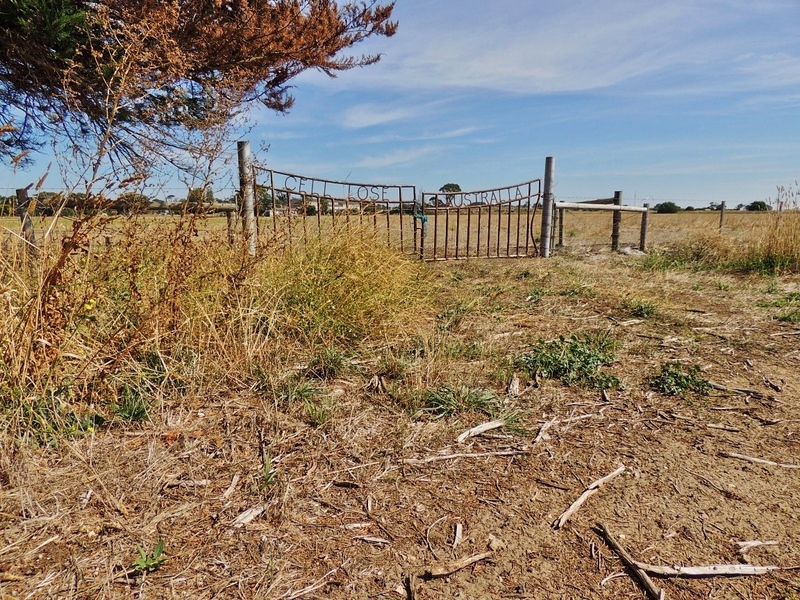 You can find them at Tailem Bend and Murray Bridge, at Balhannah and other places near Mount Barker. 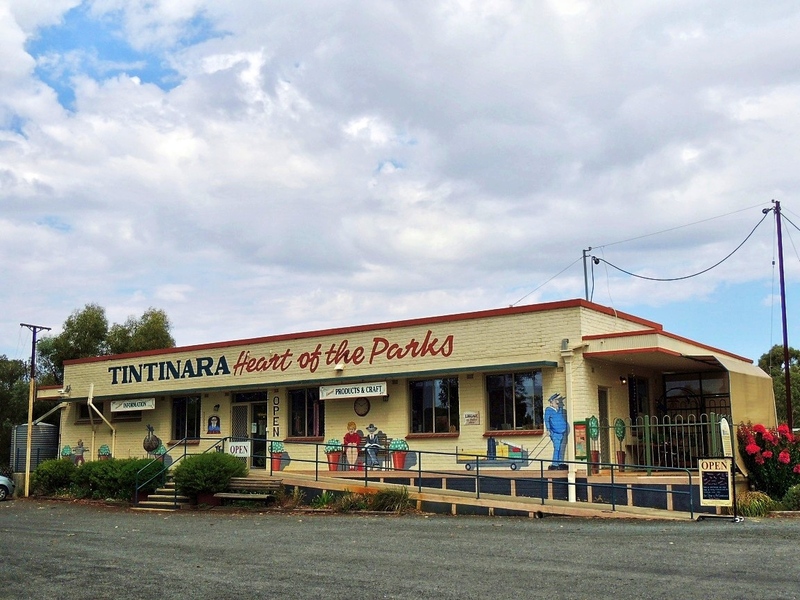 In the Gilbert Valley there are several, while at Mount Lofty the railway station has been converted to accommodation. Brilliant article Dave - while it's not disused, I took the kids to visit Peterborough on the way up to the Flinders Ranges, and it's an absolutely fascinating insight into SA trains - it's where the 3 different gauges from NSW, SA and Vic meet - and the turntables and museum inside are really worth a visit, trainspotter or not! 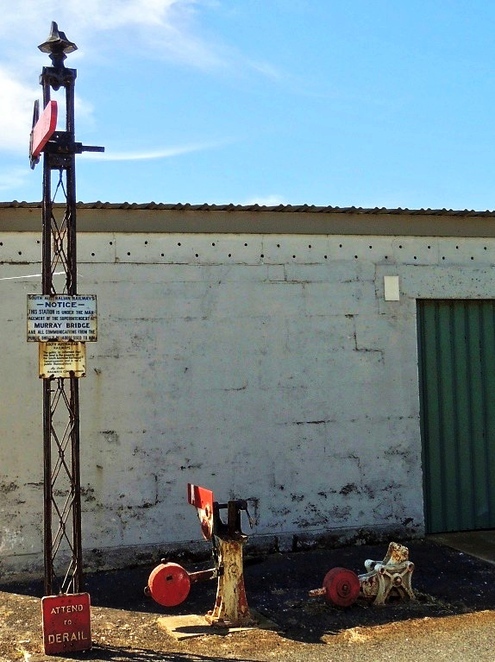 Fascinating article; I recently visited the old station at Millicent. Most of these old, disused/abandoned buildings look so forlorn. 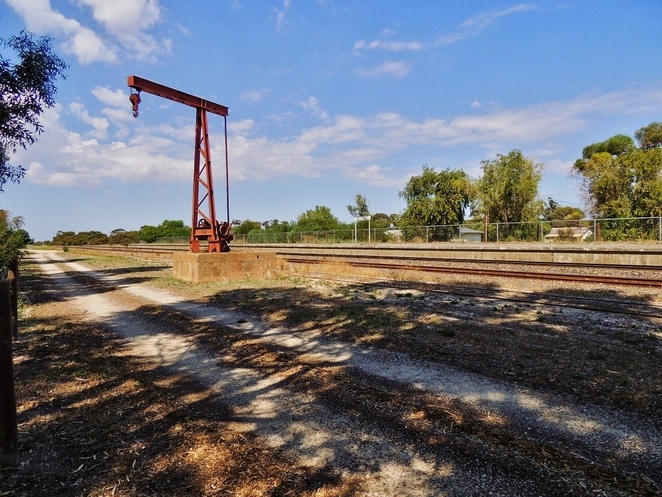 And one of the saddest things is seeing the sight where the old broad gauge lines from Mt Gambier stop just 6.5 inches short of being able to reconnect to the main line at Wolseley. There's one station which has been missed.......Custon. 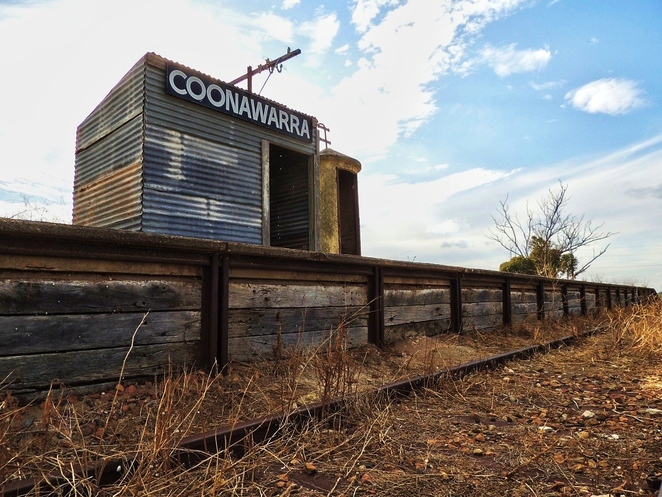 Not recently disused, but still an interesting story from many years ago, when the railways were first pushing north from Kingston to Bordertown. Great article, as usual, Dave. Great article. I entrained to Mt Gambier decades ago and enjoyed it. If the railways are still being used, difficult to do much.. but a lot of these rural tracks have good margins of rail reserves and access/maintenance roads adjacent. I'd like to see co-located bike or dual-use (or multi-use - got a horse anyone) paths, ideally good enough to attract cyclists away from the highways, and the stations maintained for their use as hostels/yha whatever. 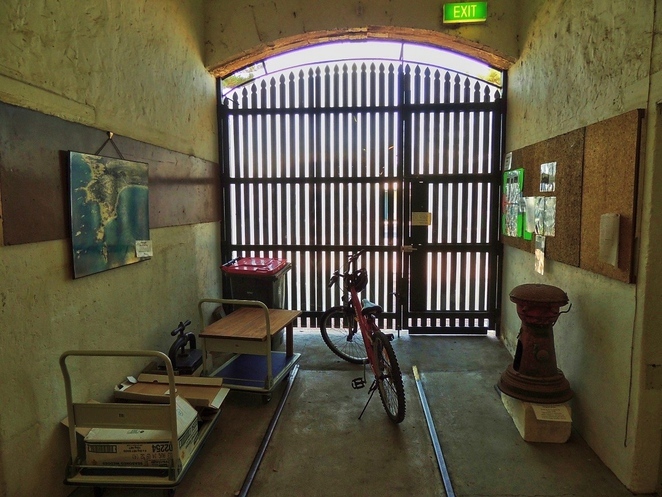 Vic has the Mountains to Murray network which uses old stations and disused tracks, but some Vic and Syd riders campaign for railreserves to be used for cyclists - ideal in lots of ways, low gradients, minimal road crossings - they just need to extend the idea a bit. Great photos.